SINGAPORE – Enjoue Events was once again in the media. This time, it was about the company ethics complained by multiple netizens. 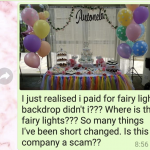 Eunice told WAHLAOEH.sg that the company ruined her baby girl’s first birthday party. 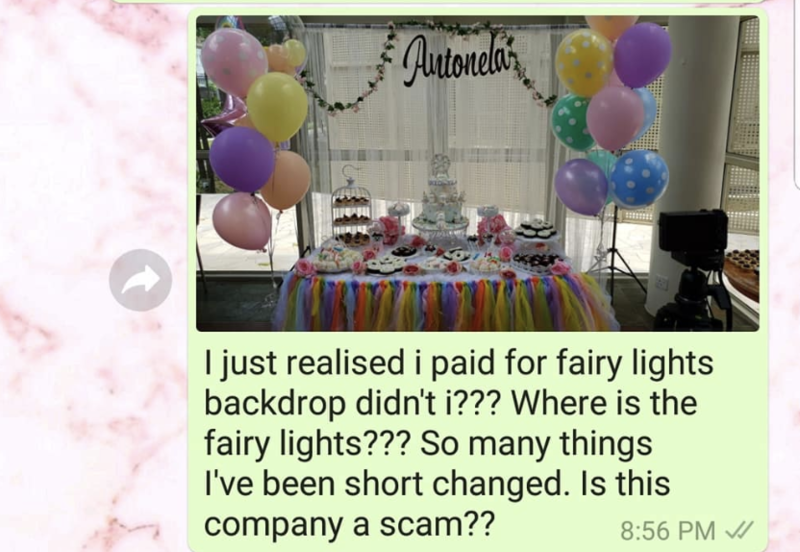 “Thanks to them, my baby girl’s first ever party is ruined and the entire experience was a complete disaster. For those who specialise in events and services, you’ll know how important customer experience and satisfaction is. In my case, I was fuming with anger and utter disappointment. Apparently, this is not the first case. Charmaine who is also one of the victims had the similar experience. 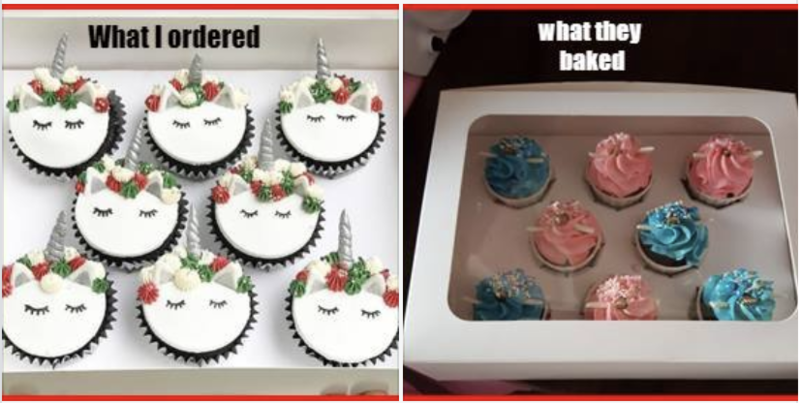 She ordered a box of cupcakes but was given a totally different box of design. Instead of offering a refund, they went MIA. 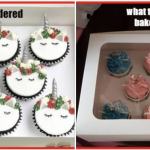 “One month before the party, I ordered 40 unicorn cupcakes and 4 tubes of unicorn meringue from B.
WAHLAOEH.sg has reached out to Enjoue Events for comment.